This event was on August 22, 2018. 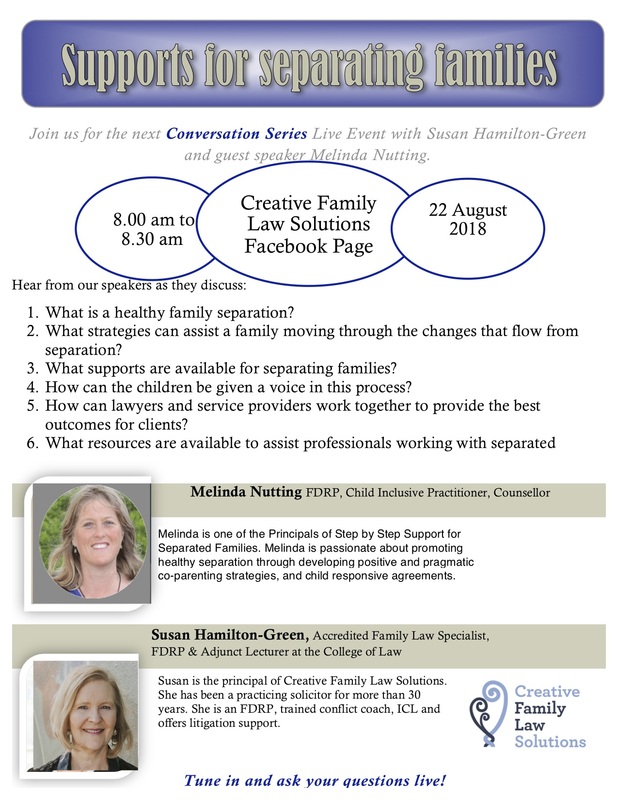 Join me and my special guest Melinda Nutting to discuss what supports are available for separating families and how these can be accessed and implemented to ensure best possible outcomes.  Melinda is a Family Dispute Resolution Practitioner, Child-Inclusive Practitioner, Certificate of Holistic Counselling, Grad Dip Teaching (Primary), Certificate Rudolf Steiner Education. I was a child of divorce, and am also separated myself, but my parent’s separation and my own were world’s apart. As a kid there was lots of inappropriate stuff I just ‘coped with’. When I separated, both of us were conscious that whatever we were dealing with through the end of a relationship didn’t get in the way of what our child needed from both parents. It’s in my nature to be curious to learn and gain more understanding about what goes on for us on the ‘inside’ and how it effects us on the ‘outside’. I’ve gravitated towards being an ‘educator’ for most of my working life. I started out being a journo, later immersing myself in community and environmental campaigns, and after parenthood I metamorphosed into a Steiner teacher, children’s counsellor and parenting coach. I’m thrilled to draw all my skills and life experience together into offering this unique service for families so they can move through change in a better, healthier way. Join our live FaceBook stream on Wednesday morning to find out how this approach might benefit you or your clients.